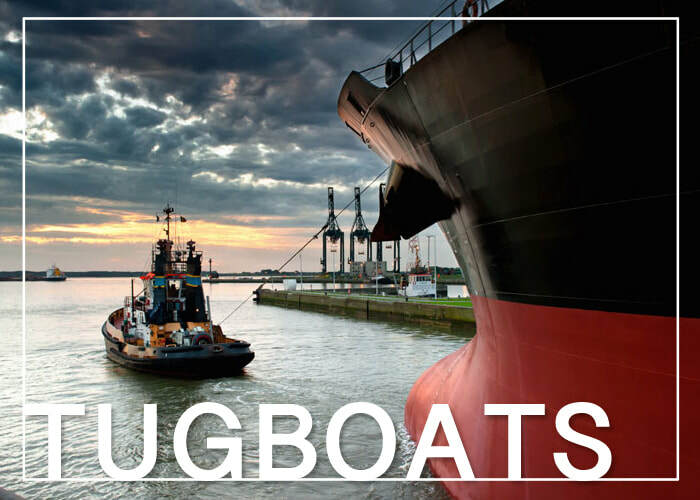 Whether in open waters or on dry land, there is so much more to these small Tugboats than we really know. I hope you enjoy the read and that it encourages your day too. We are so excited about the release of this Christmas EP. 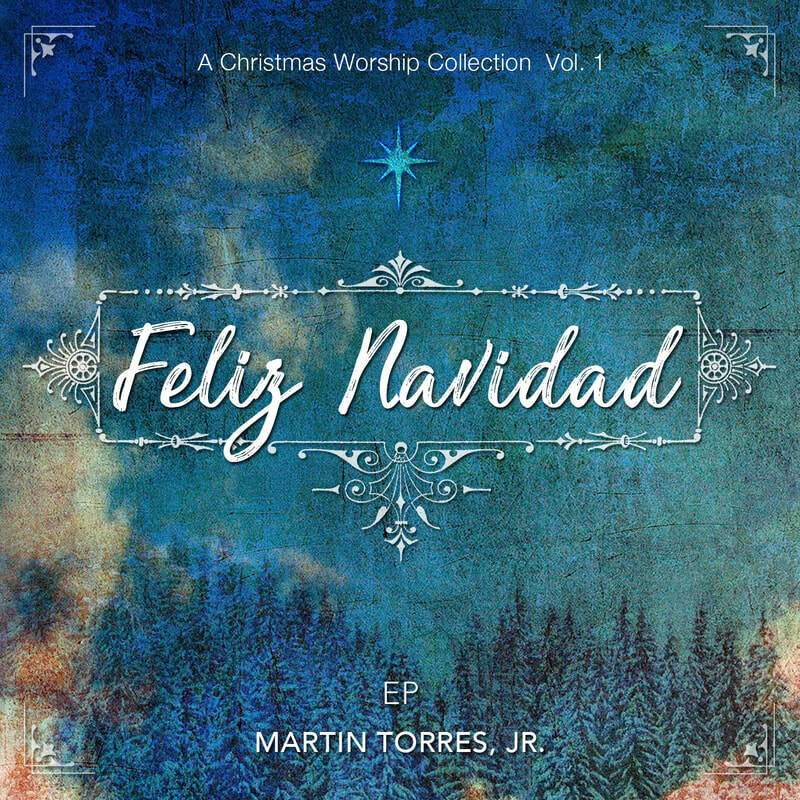 Martin along with a creative and talented team, help him record his first EP titled "Feliz Navidad". Learn more about his journey as he reintroduce some of today's most beloved holiday songs. Check out our most recent Mid Week Living Room Worship.